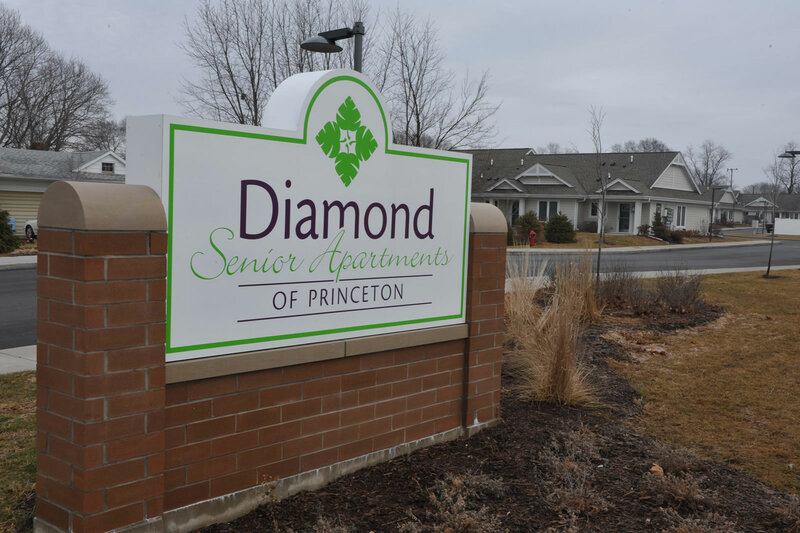 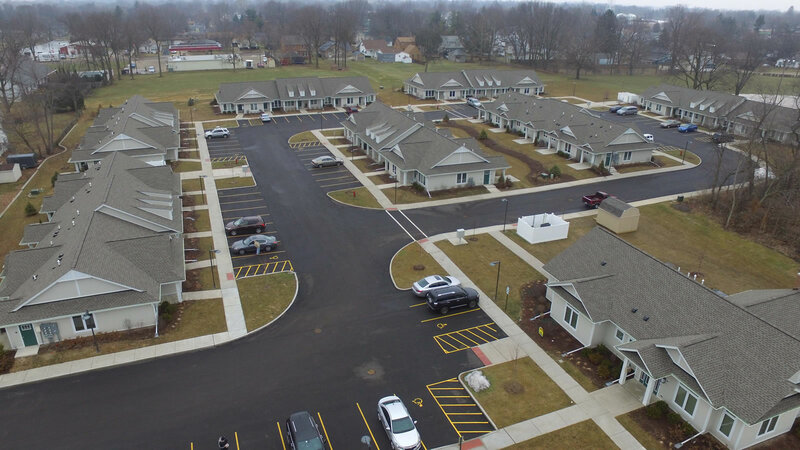 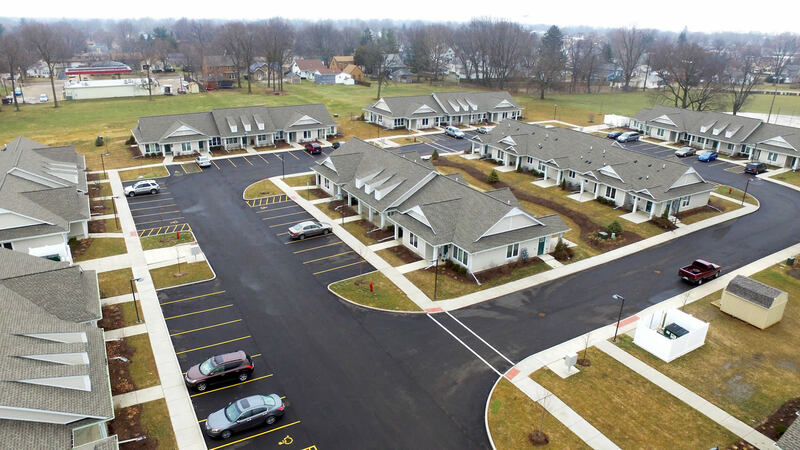 Diamond Senior Apartments of Princeton is a newly constructed, one-story apartment building for seniors 55 and older, that is located in beautiful historic Princeton, Illinois. 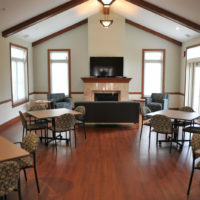 We offer both one bedroom, two bedroom, and accessible units; and are located on 7.5 acres, with 40 units on the property. 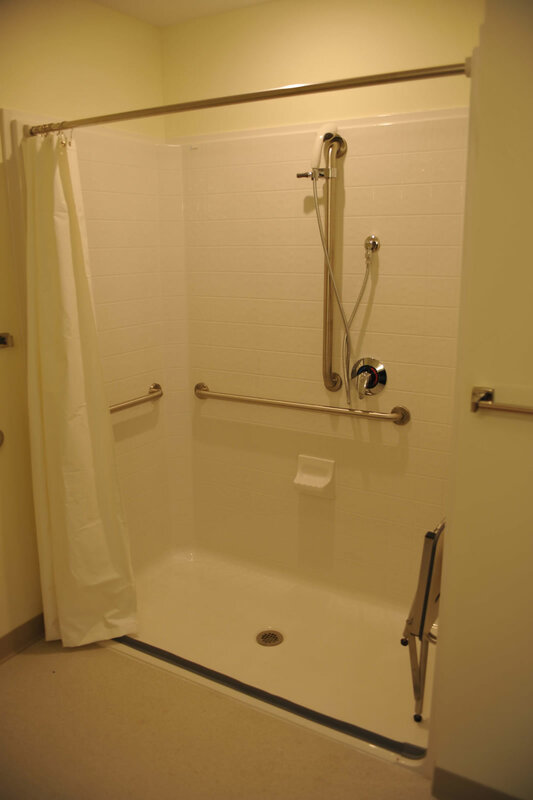 All apartments have a private entrance and a back door leading to a private patio. 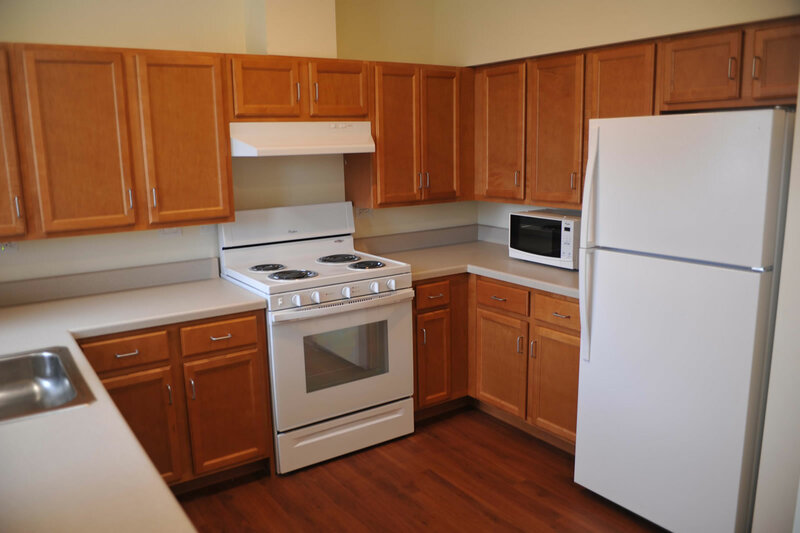 All units include a fully-equipped kitchen including stove/oven, refrigerator, microwave and dishwasher. 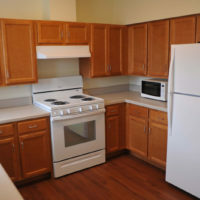 Washers and dryers are furnished in all units. 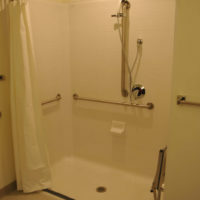 All bathrooms have walk-in showers with a built-in, fold down seats. 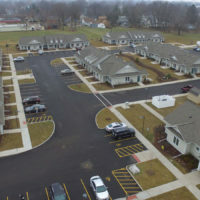 Water, sewer, and garbage are included in the resident rent. 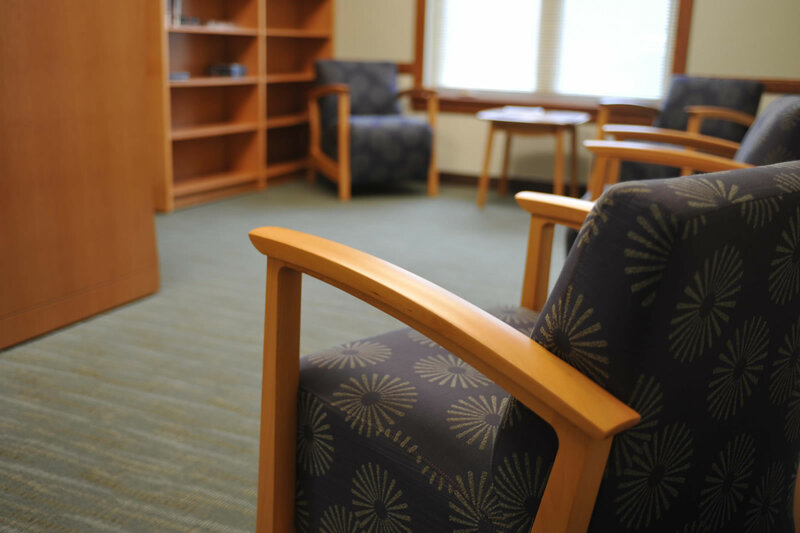 We offer an on-site management office and full time maintenance man with an emergency number for after hours. 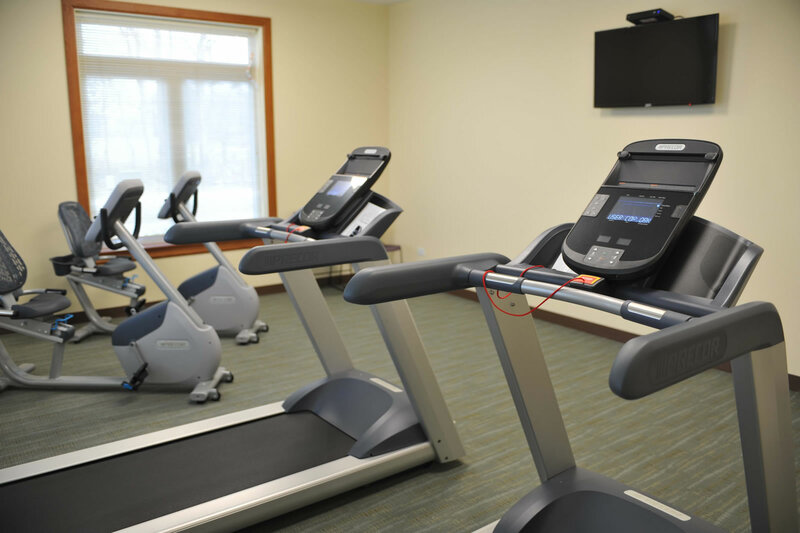 Pets are also welcome under 30lbs. 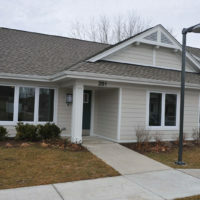 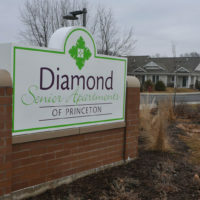 Diamond Senior Apartments of Princeton also offers a wonderful club house. 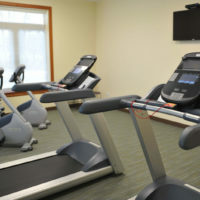 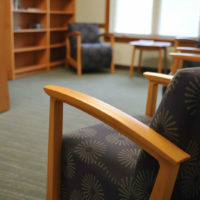 It is equipped with a community room, fitness center, and library. 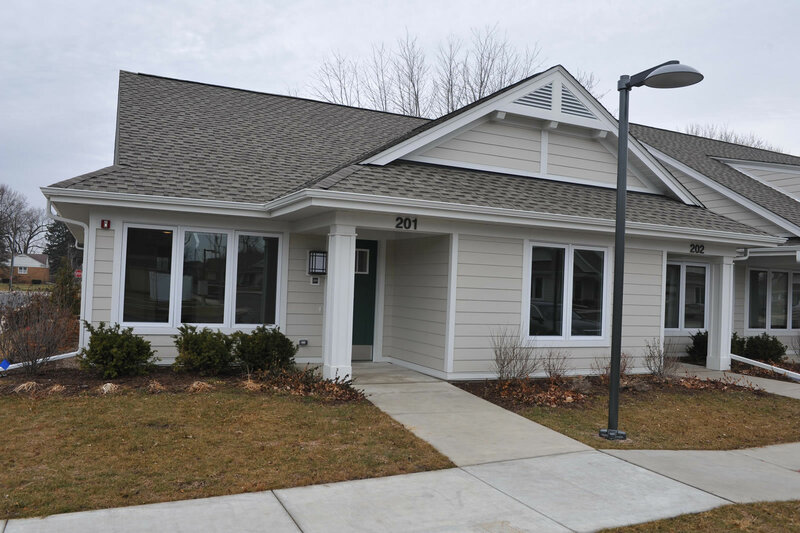 A community patio and a walking path with benches are available. 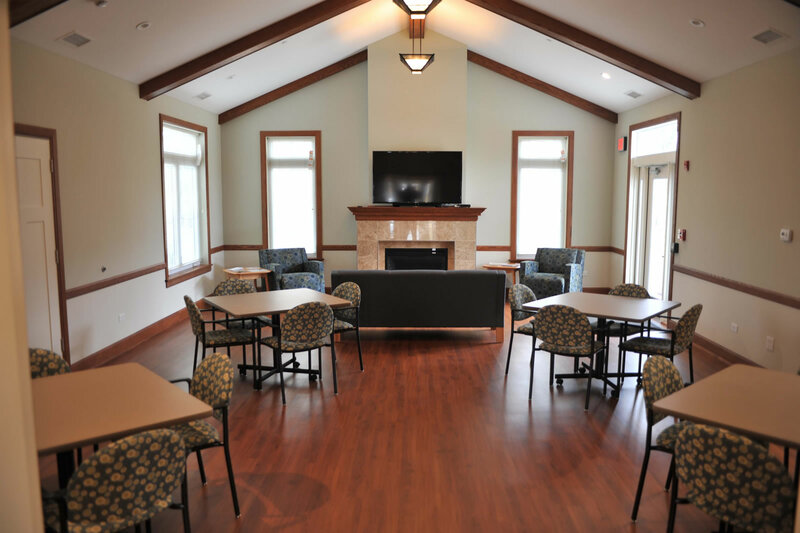 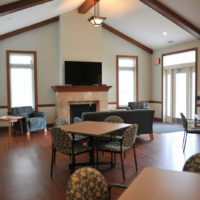 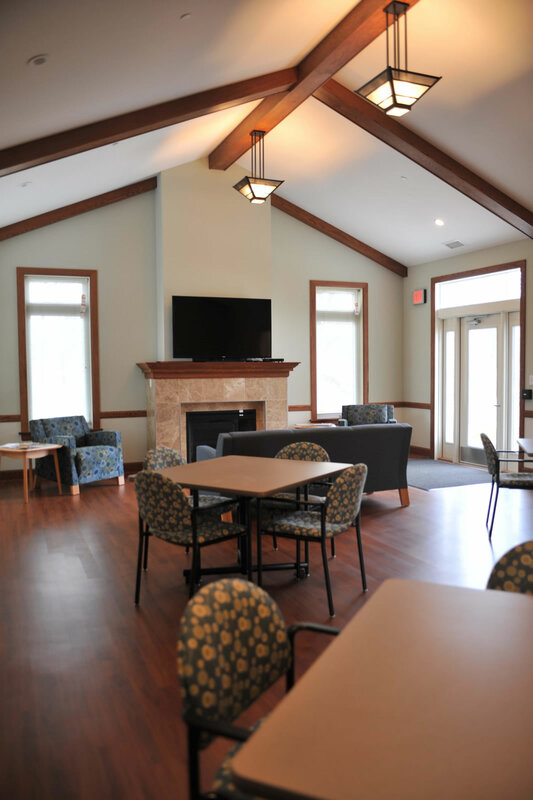 Additionally, a wide variety of activities including: Bingo, movies, games, potlucks, and guest speakers in the community room are available to residents.